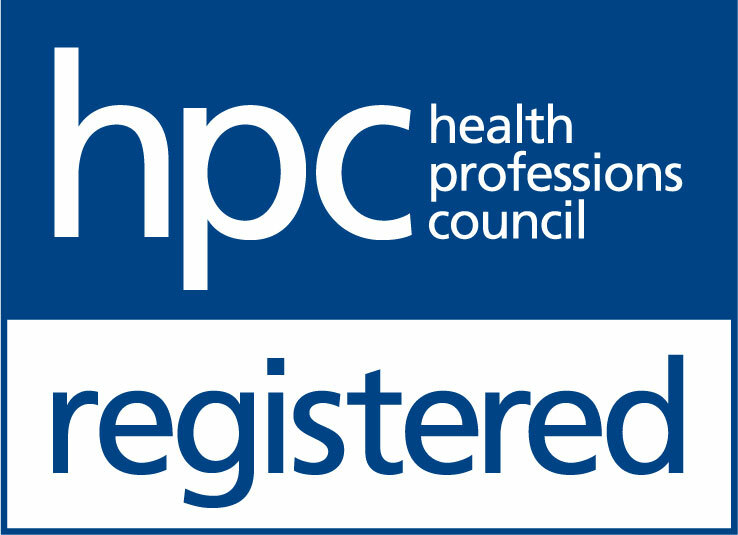 The Hearing Care Partnership Uckfield is located in Barracloughs the Opticians, offering free hearing tests, hearing aids, ear wax removal and hearing services in Uckfield. 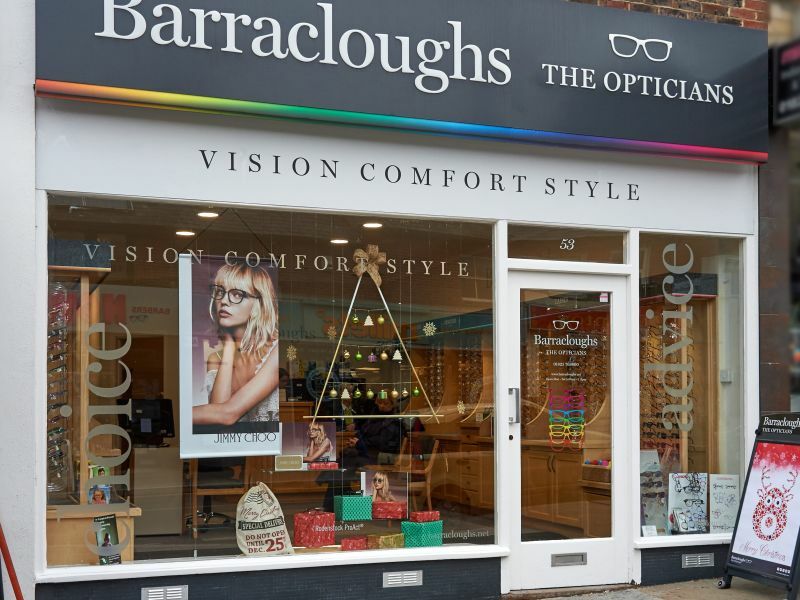 Barracloughs the Opticians was first established in 1957 by Frank Barraclough. Their Uckfield practice is the latest of eight to have opened, offering quality eye care and eye wear since 2015. 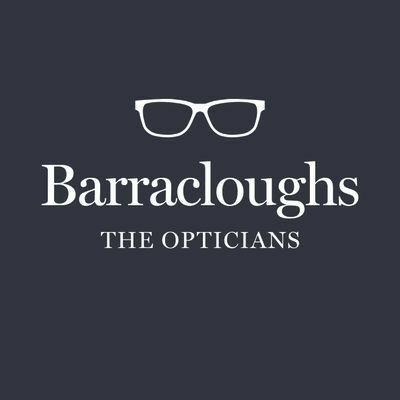 With over 60 years’ experience as an opticians, Barracloughs certainly have customer care at the forefront of their focus, with the clinical knowledge to back it up – gained through many years of expert training and development for their staff. The practice offers a fresh and relaxed atmosphere, making patients feel comfortable and welcome. They provide thorough and detailed eye examinations with advanced technology, advising and listening to each and every patient’s concerns or questions.